Do you need a touch of experience on your music and video projects? Do you desire to work with experienced and outstanding professionals who know their onions and can transform your dreams into realities? Do you need a record Label that is capable of managing Artistes? DURAP MUSIC ENTERTAINMENT is the Organisation to work with. Our producers are proficient, versatile and so skilful for producing World class standard beats for your songs. Our standard Studio is well equipped with digital sound cards and software’s excellent for producing, mixing and mastering your songs. We also shoot air-worthy, creative videos that will suit your genre of music and style of performance. We usually manage Artistes, give them all artistic direction, effective and efficient hype and promo that stand them out and make them famous. 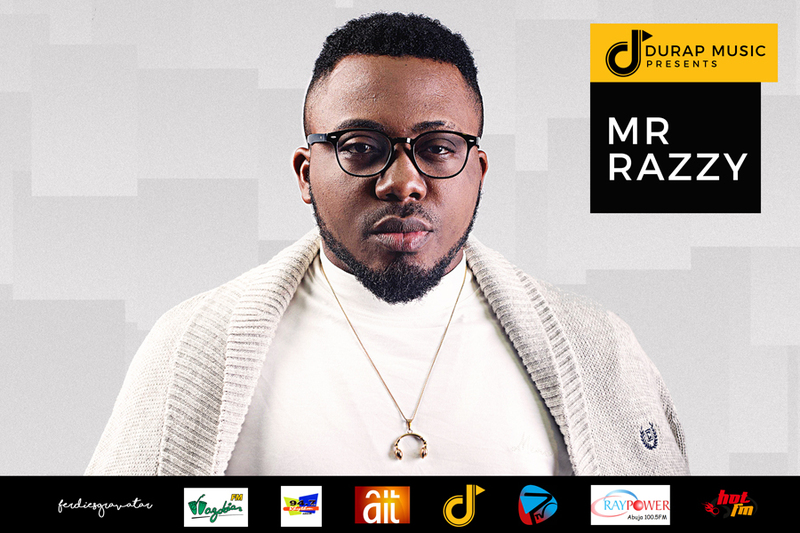 Currently, we have signed onto our label MR RAZZY also known as Mr Baby dance, Mr Sade, Mr Paparazzy or The rhyme master. We offer unparalleled services that produce unbeatable results and immeasurable benefits. Patronize us and see the difference. Write on us an email today on the contact page for partnership and appointment purposes.